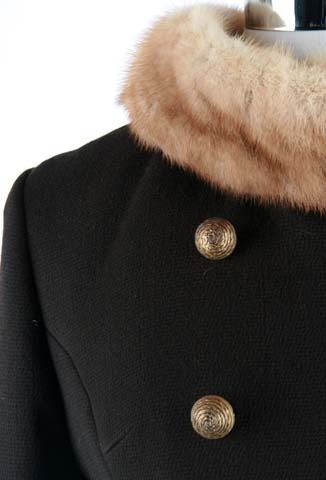 60s camel wool Lilli Ann mink fur mod coat jacket. 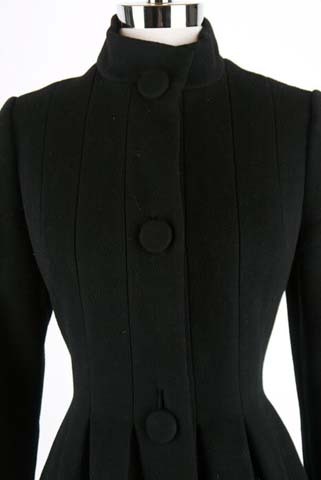 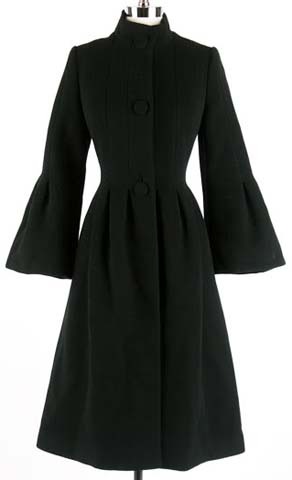 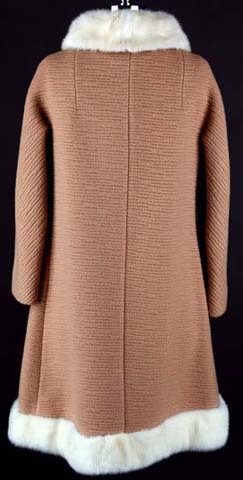 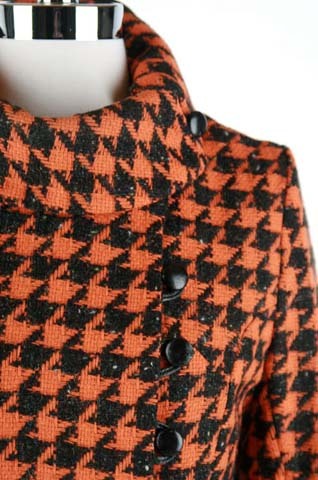 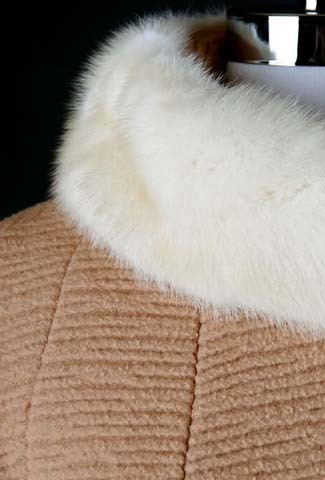 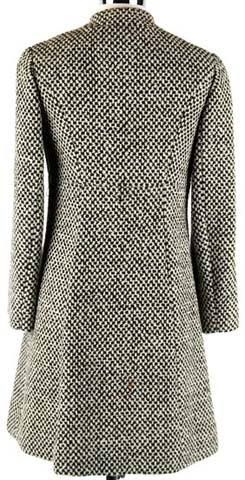 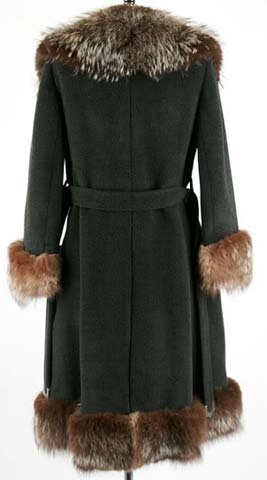 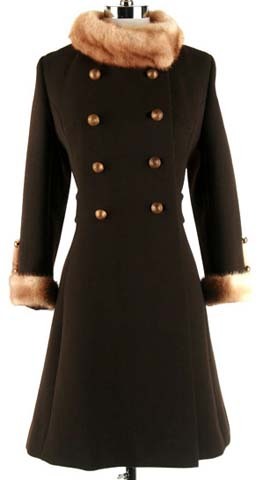 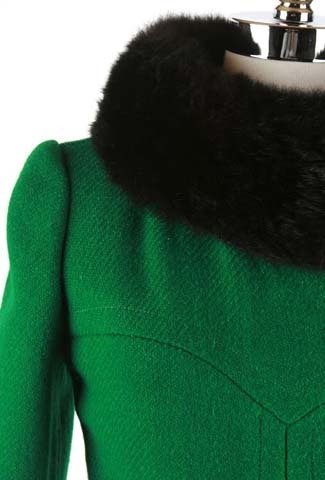 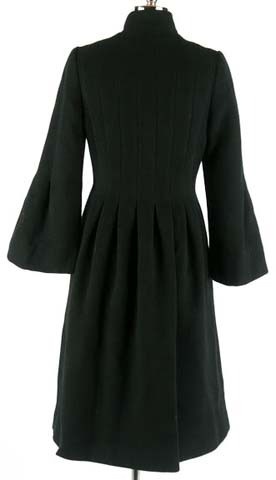 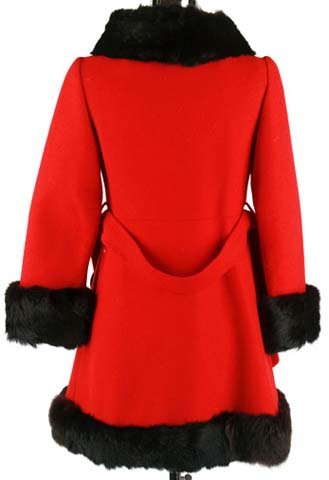 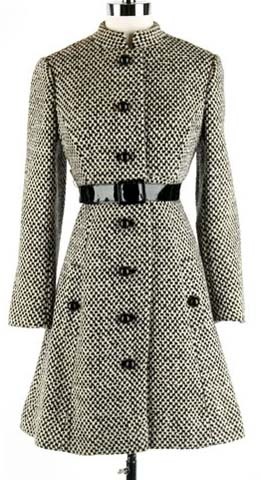 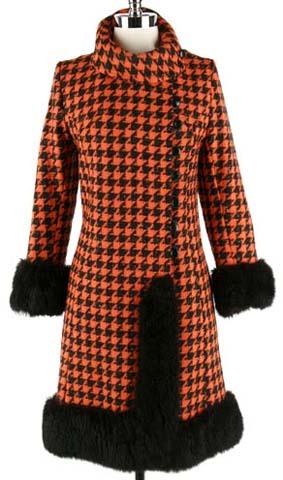 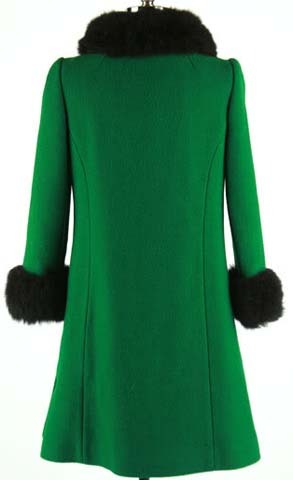 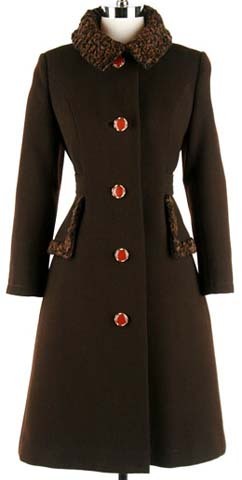 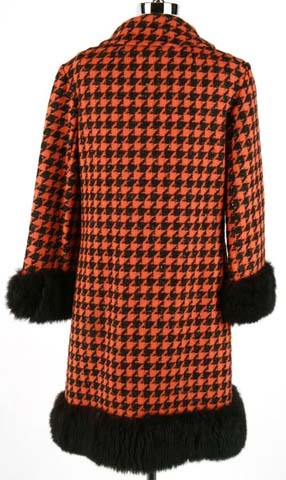 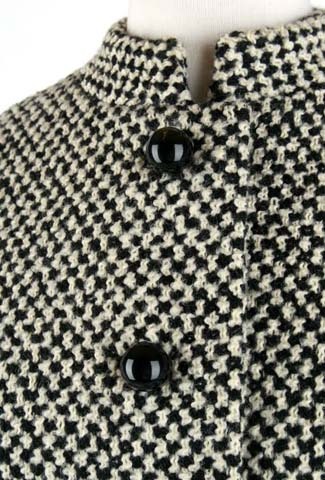 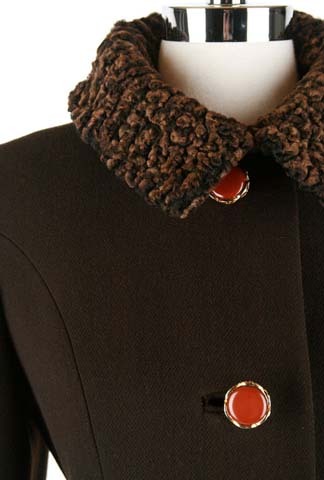 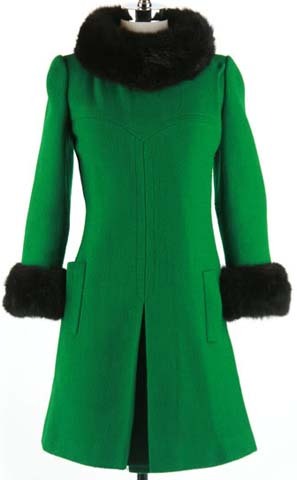 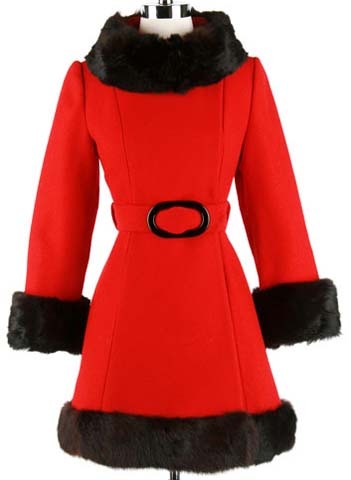 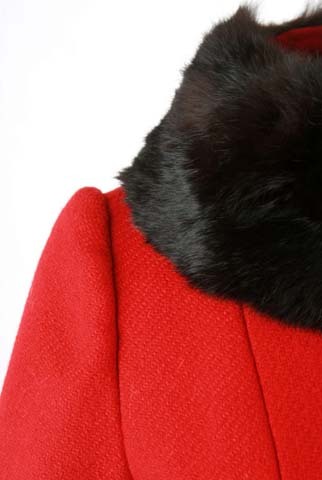 1960's coat. 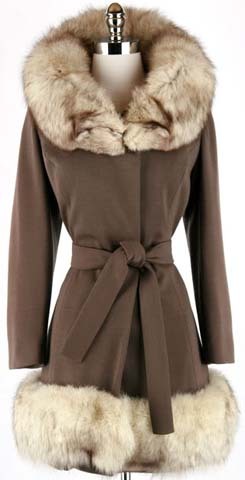 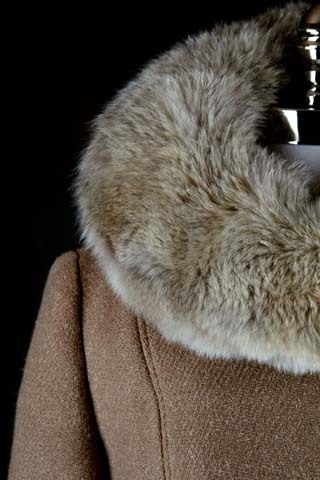 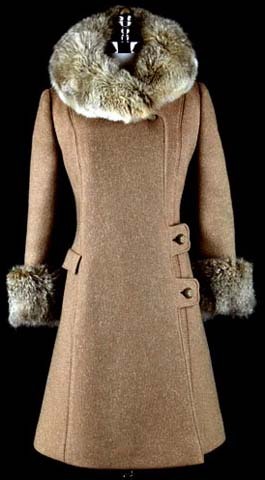 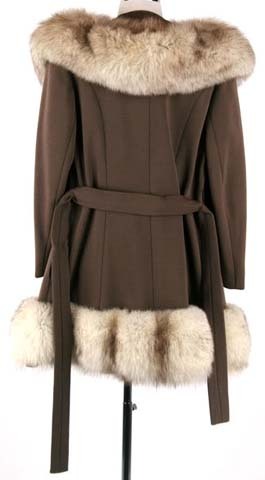 * Camel color wool shell * Acetate lining * White mink fur trim * Besom pockets * by "Lilli Ann"
60s brown wool lamb fur mod princess coat jacket. 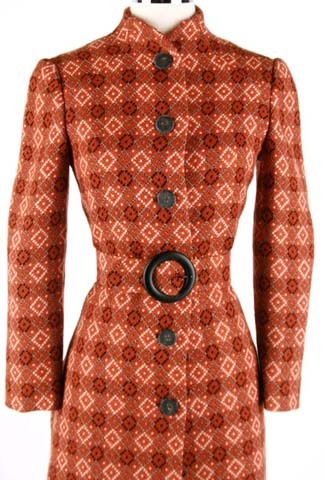 1960's coat. 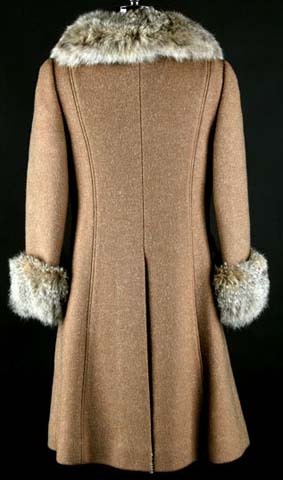 * Brown wool shell * Satin lining * Curly lamb fur trim * Besom pockets * Button front closure * "Albrechts"
60s wool tapestry princess fur trim coat jacket. 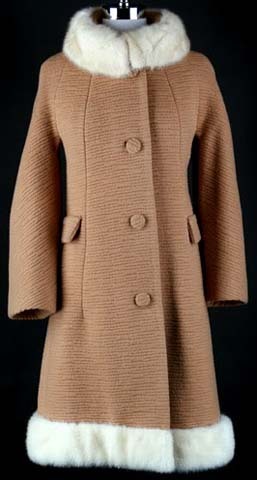 1960's coat. 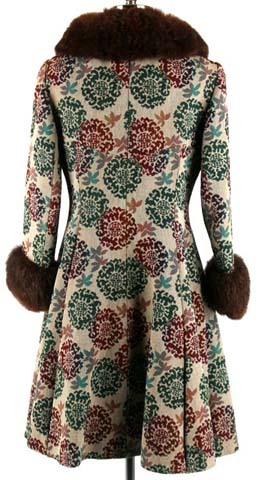 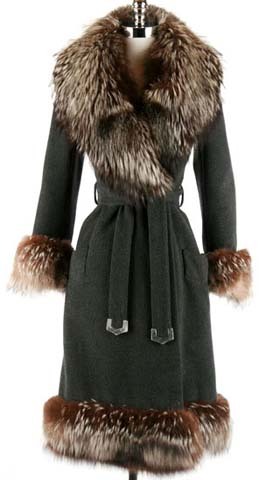 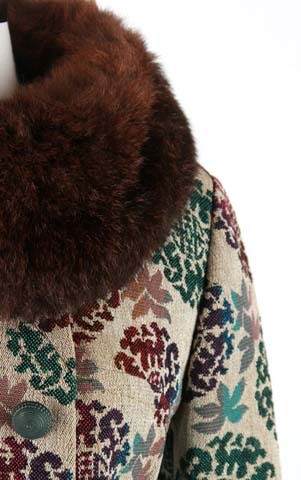 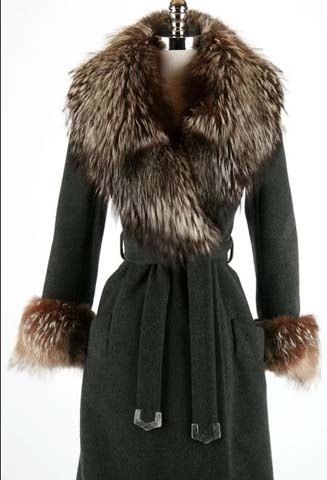 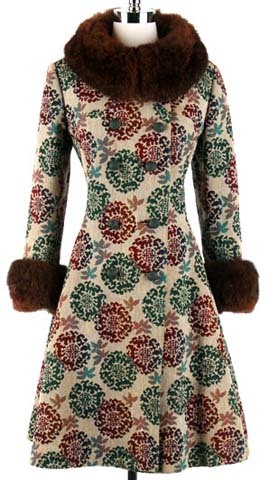 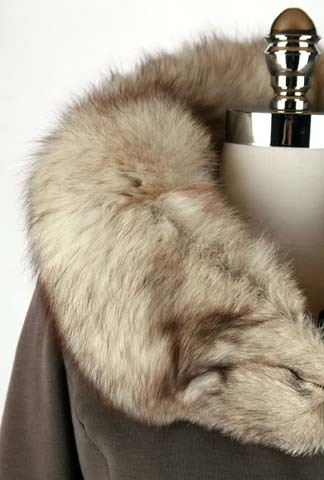 * Floral tapestry shell * Satin lining * Faux fur trim * Front button closure * Besom pockets * by "Midbrooke NY"